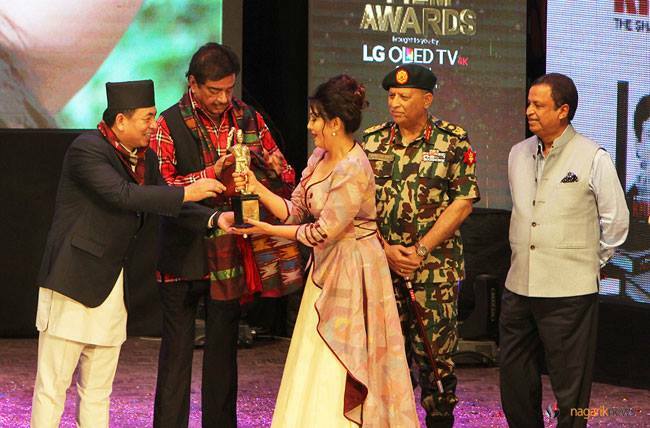 KATHMANDU, Sept 7: “Pashupati Prasad” has been announced 'Best film of the Year' at the LG Film Awards- 2016 held at the Nepal Army Officers’ Club in Kathmandu on Wednesday. 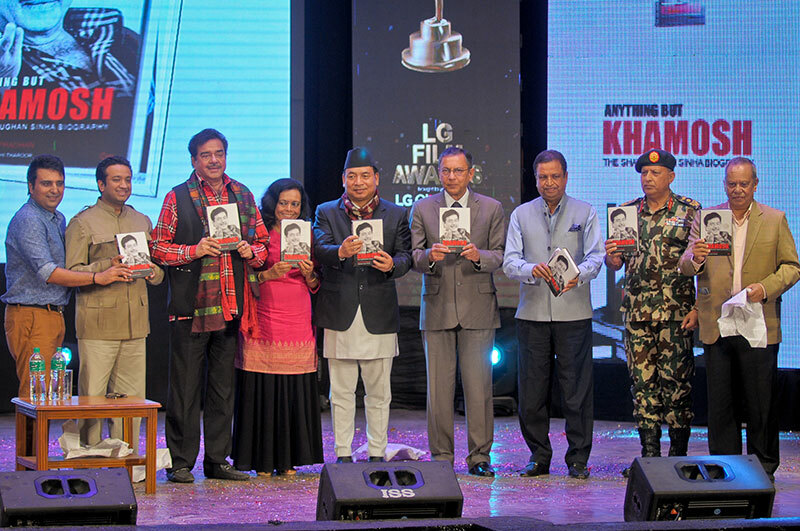 Khagendra Lamichhane received 'Best Screenplay Award', while Dipendra K. Khanal was awarded “Best Director” for the film. 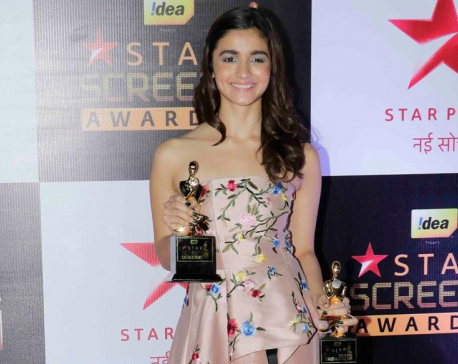 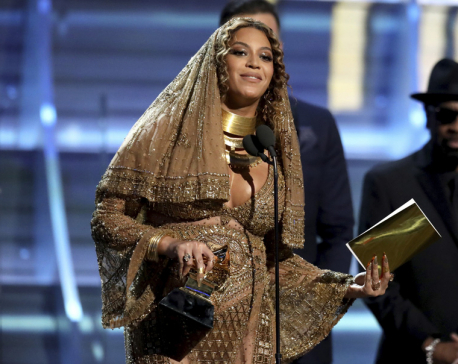 The event saw various celebrities along with many other guests enlighten the red carpet. 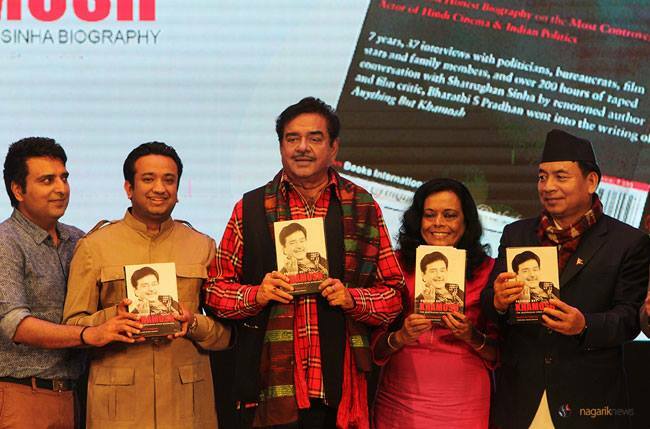 Followed by the handing over of the awards to few category winners, chief guest Bollywood actor Shatrughan Sinha launched his autobiography titled "Anything but Khamosh". 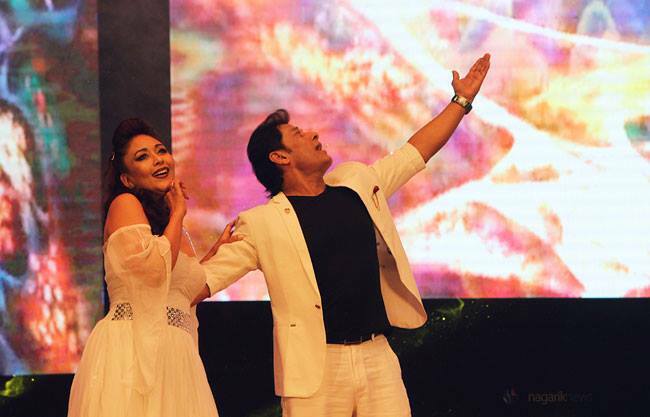 Actress Karishma Manandhar was felicitated at the function for serving more than three decades in the industry at the program jointly inaugurated by Vice-president Nanda Bahadur Pun and Indian Ambassador to Nepal Ranjit Rae. 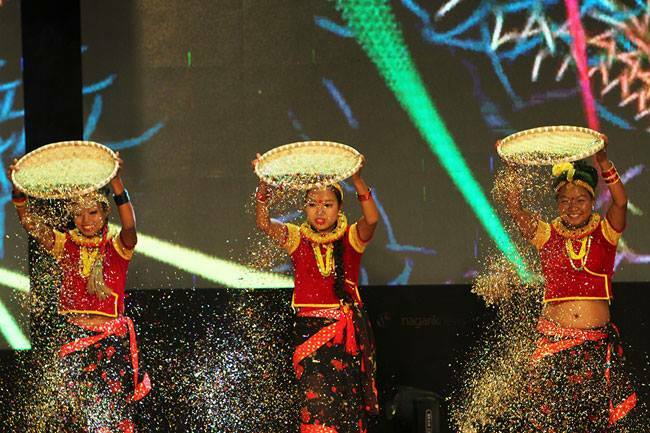 Industrialist Binod Chaudhary, Magsaysay Award Mahabir Pun, banker Anil Keshari Shah, film artists Priyanka Karki, Bhuwan KC, Sanchita Luitel, Shweta Khadka, Sushma Karki, Namrata Shresth and singer Rajesh Payal Rai among others attended the event.